The DBT team from Cygnet Hospital Stevenage attended and presented at the annual Society for Dialectic Behavioural Therapy (SfDBT) Conference on the 11th December 2014 at the South Bank University. 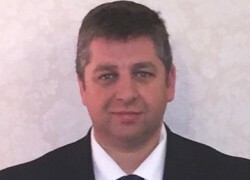 Cygnet are delighted to announce the appointment of David Smith to the new role of Head of Estates. David will be working closely with Corporate Services Director, Adrian Munday, to ensure our working environments are safe, secure and fully compliant. 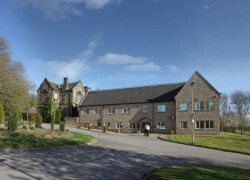 Cygnet Hospital Bierley has been scored 88% in a review by the Quality Network for Forensic Mental Health Services. 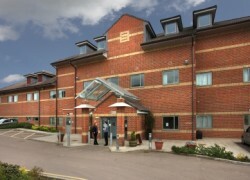 The hospital also achieved 100% ratings in five of the areas assessed. 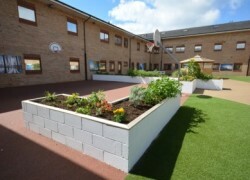 Branwell Ward, Cygnet Hospital Wyke's acute inpatient service for men, is running a six month pilot project with the aim of offering service users and customers a planned and predictable date of discharge or transfer. 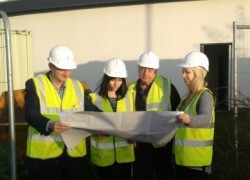 Building work has begun on a new three-bed flatlet extension to Cygnet Hospital Derby's Wyvern Unit. The work is progressing well and we envisage admitting the first service user on 3rd February 2015.